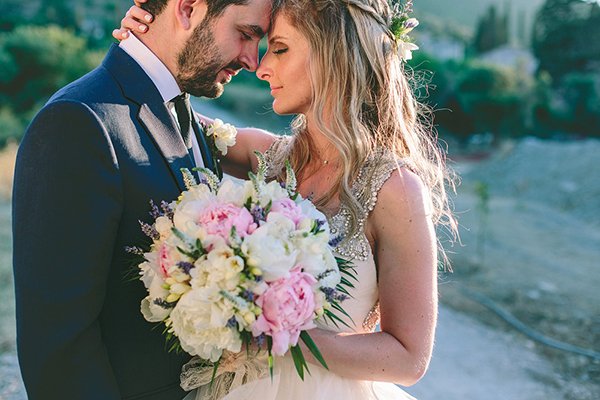 It was love at first sight when I saw all the lovely and colorful details (the wildflower bouquet is so dreamy!) 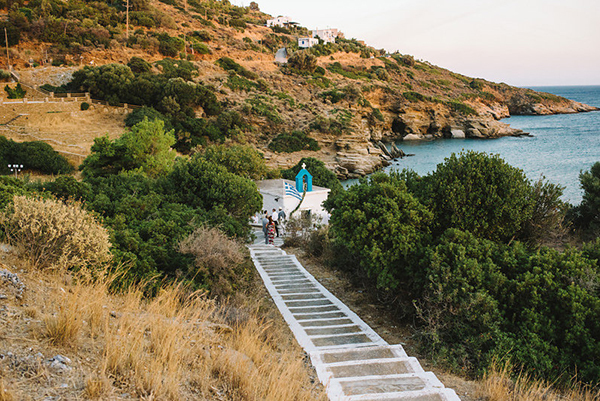 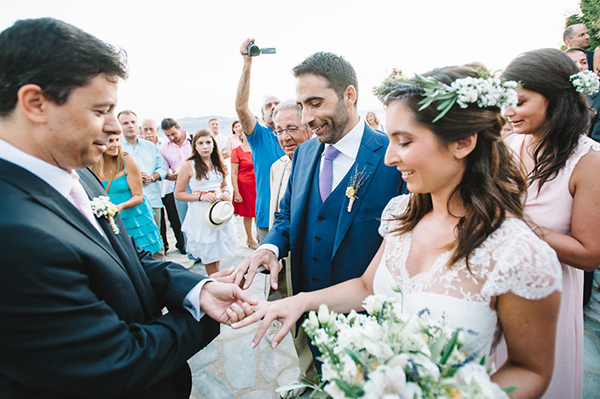 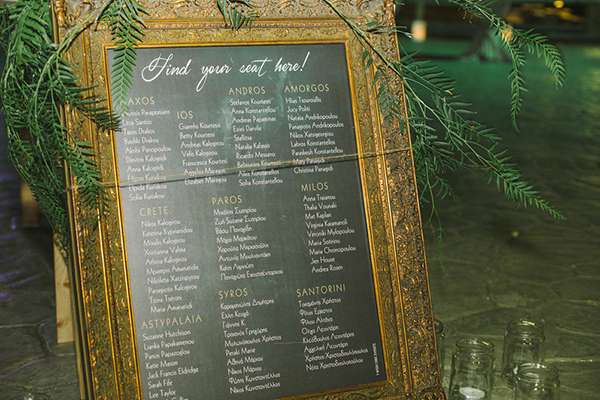 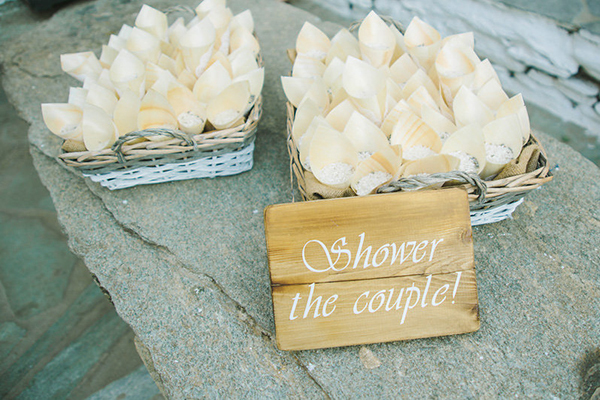 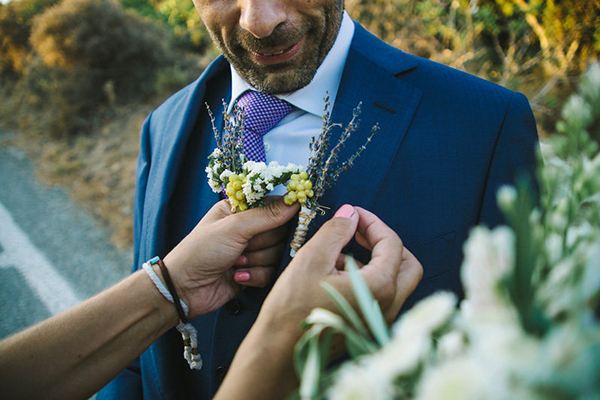 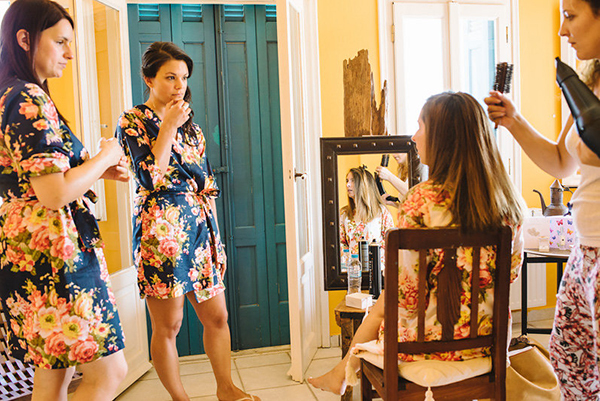 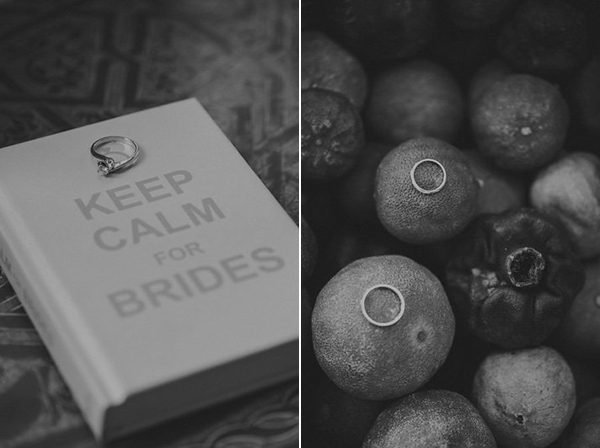 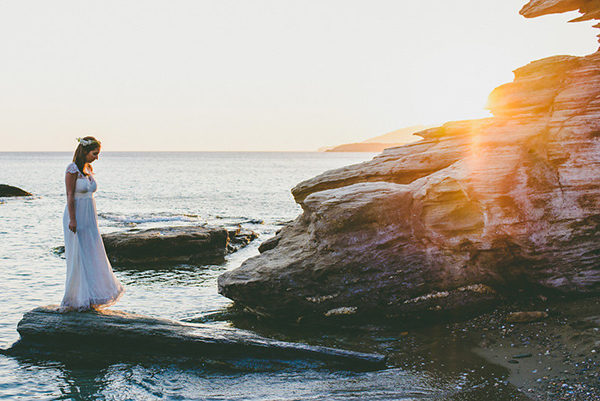 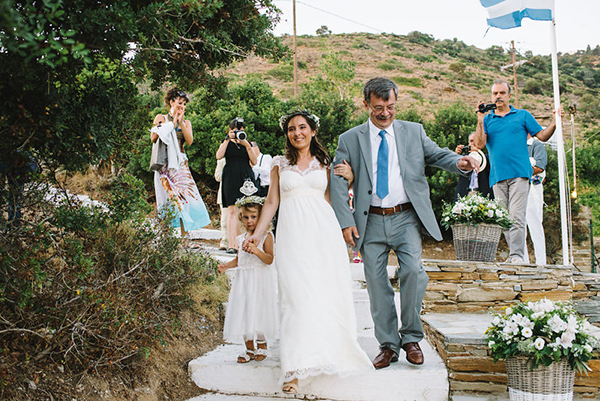 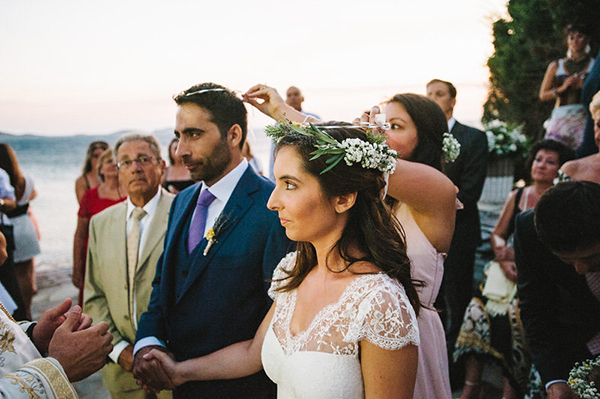 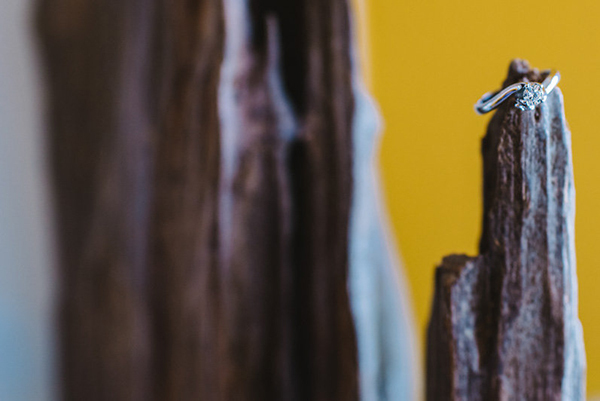 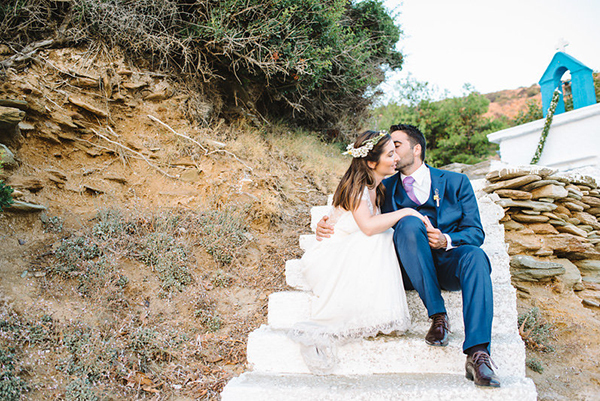 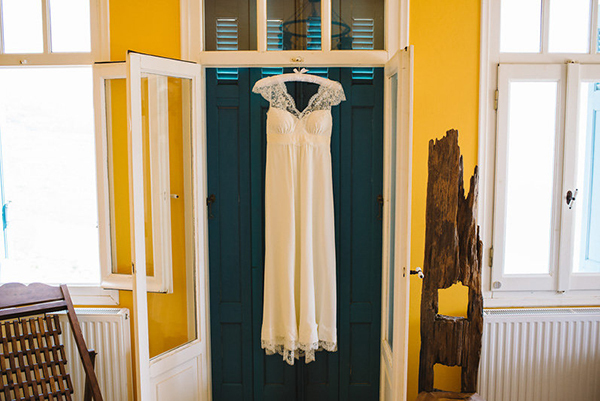 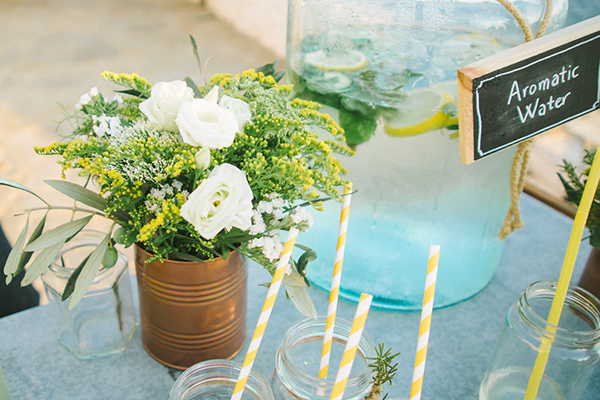 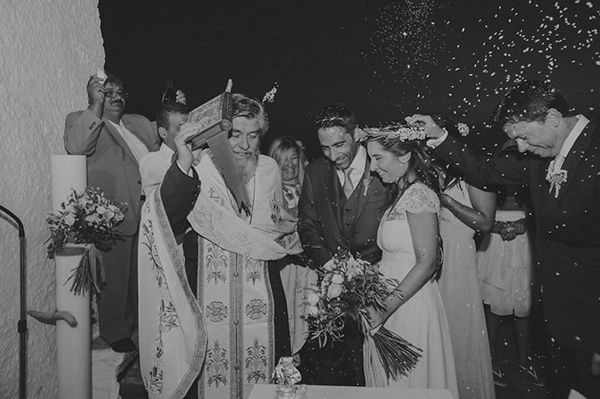 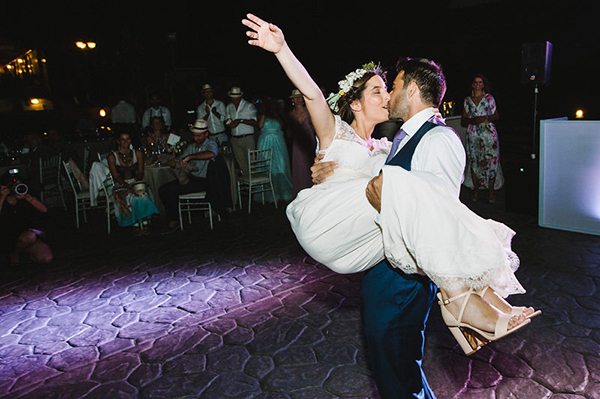 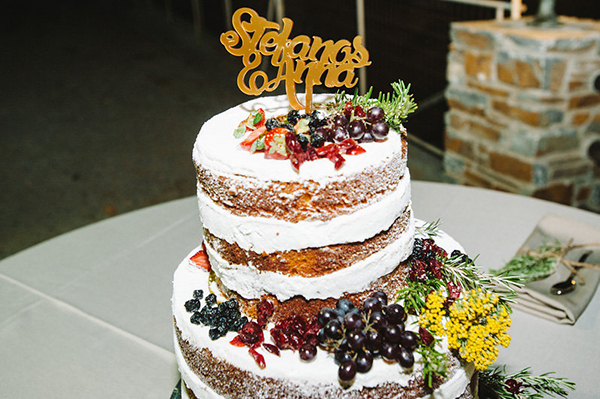 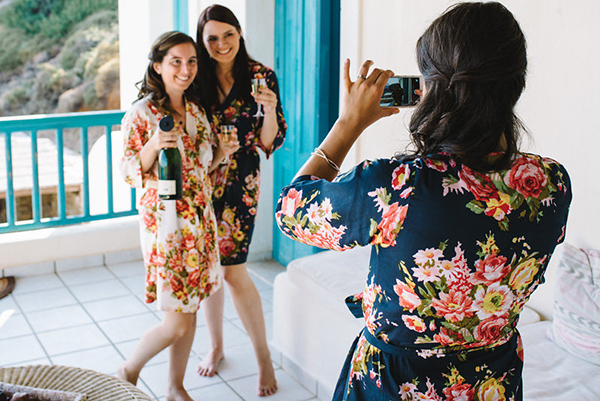 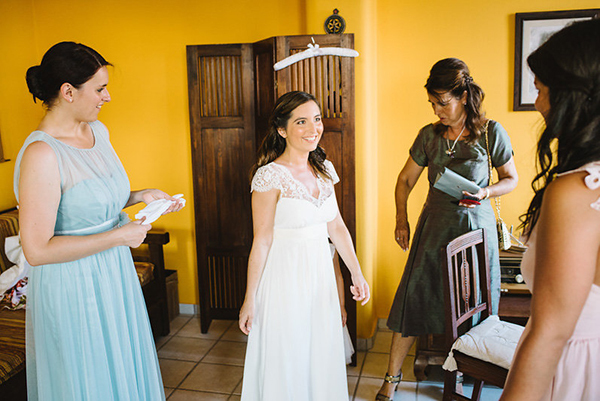 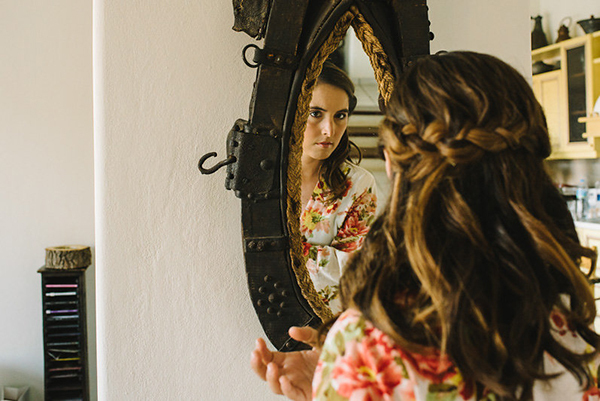 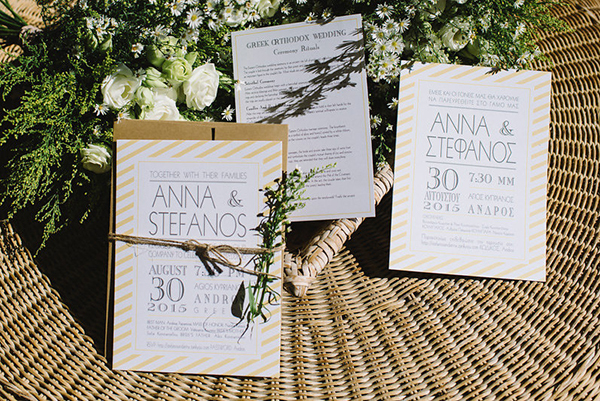 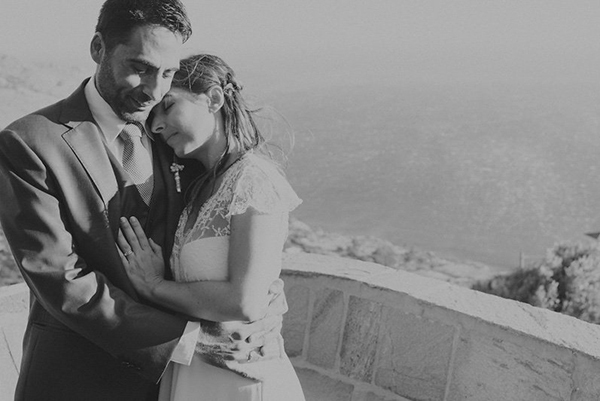 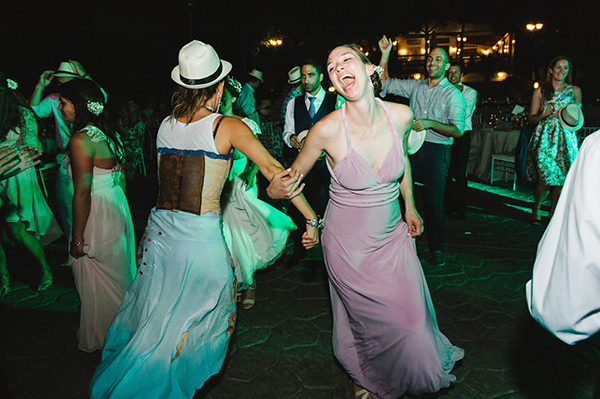 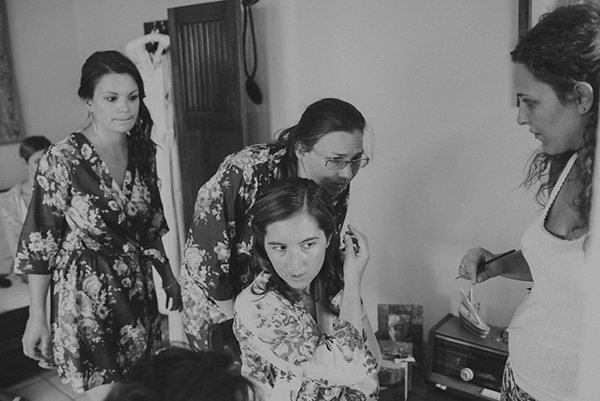 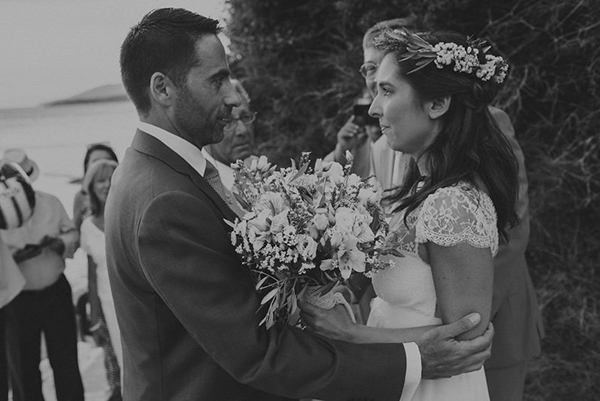 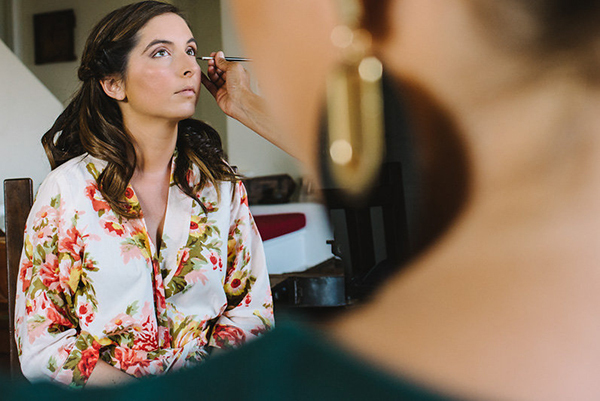 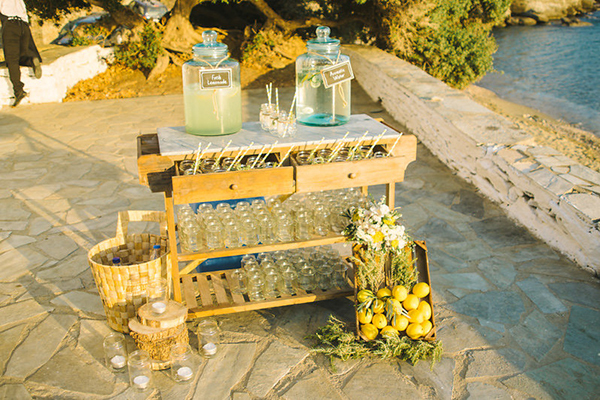 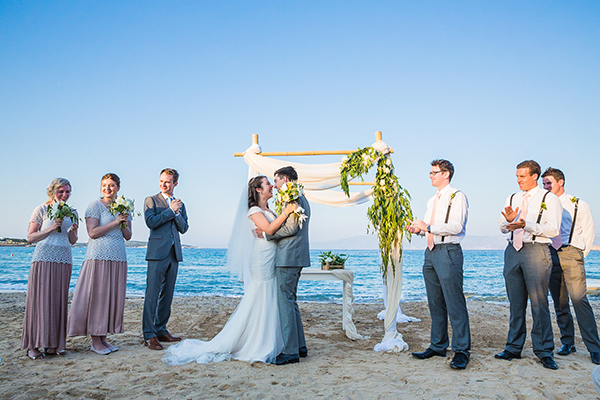 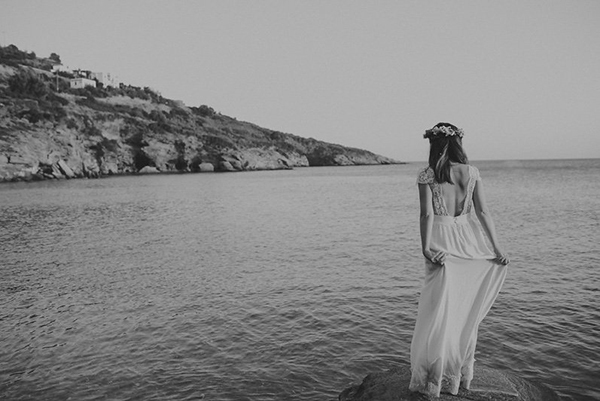 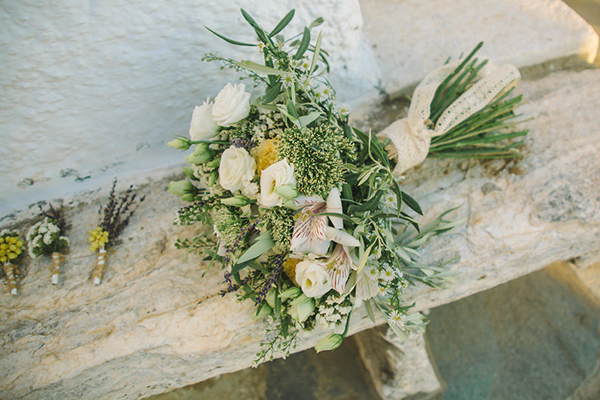 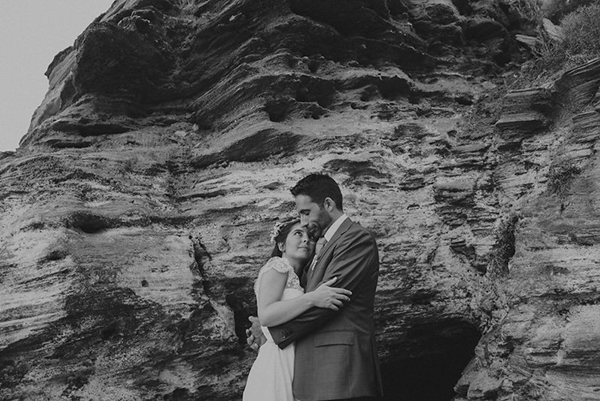 of this rustic beach wedding that photographer Anastasios Filopoulos shared with us. 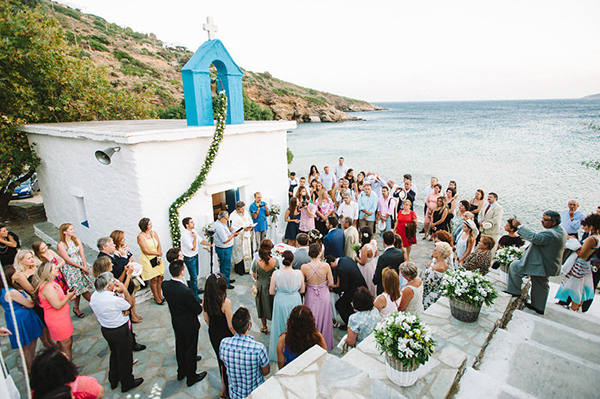 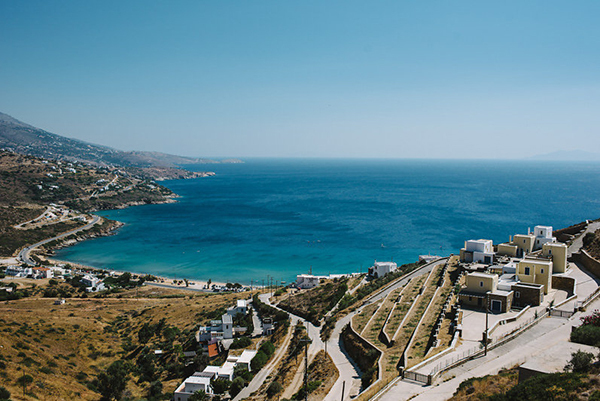 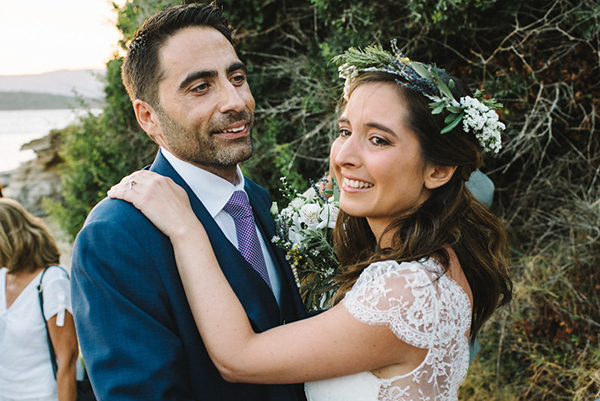 The handsome couple of this beautiful wedding story met on the Greek island of Andros and after 14 years decided to say “I Do!” at a breathtaking location on the very same island… So incredibly romantic! 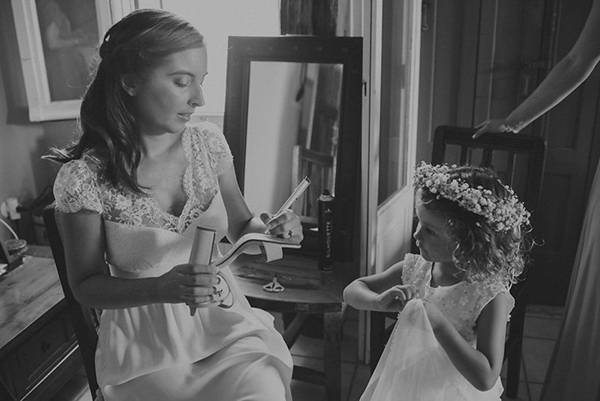 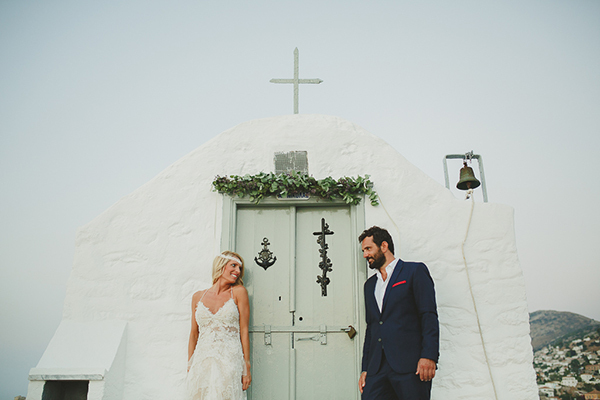 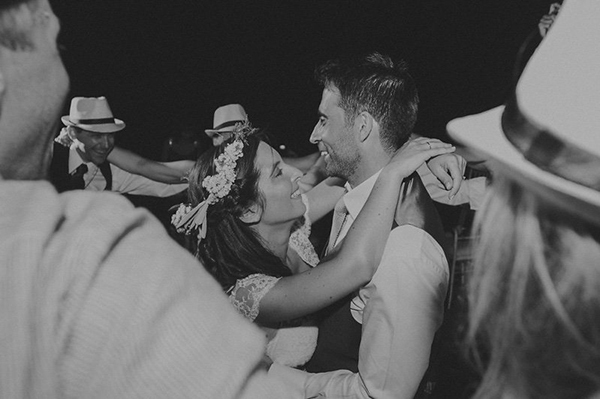 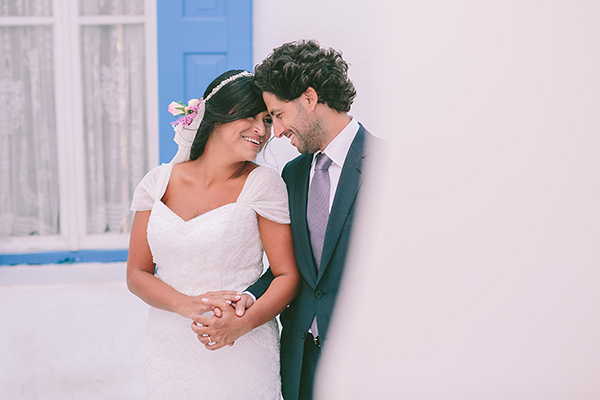 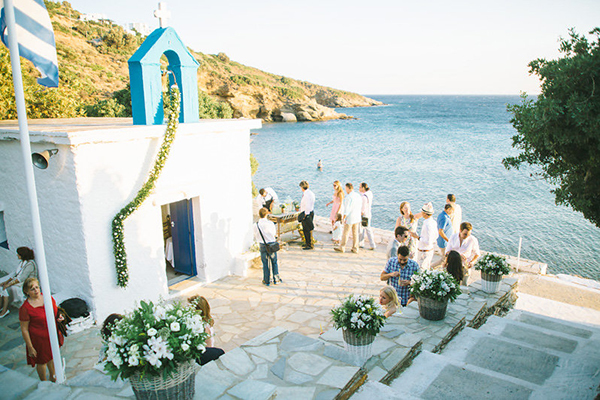 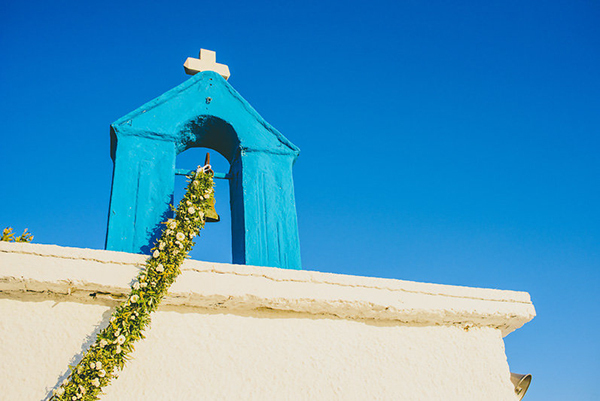 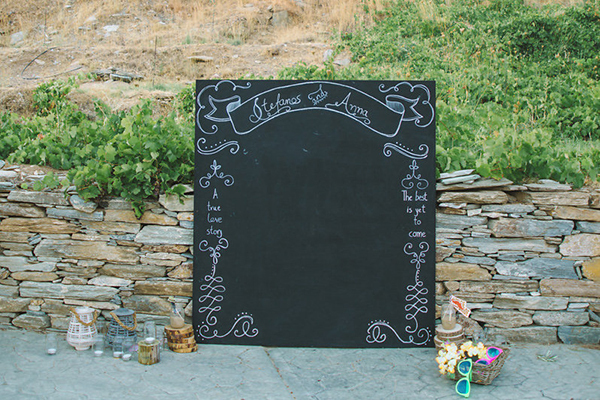 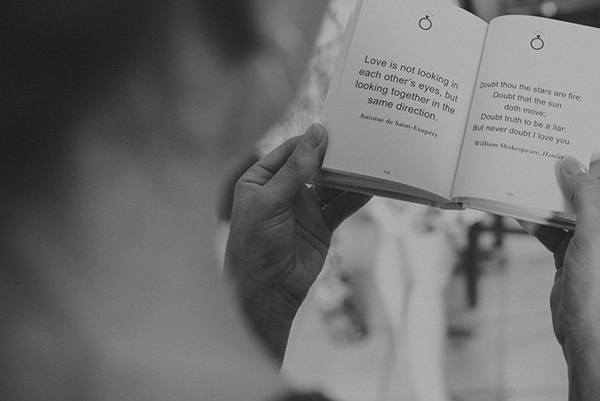 “We both wanted a summer wedding… the ceremony took place at St. Kyprianos which is a little chapel right by the sea”. 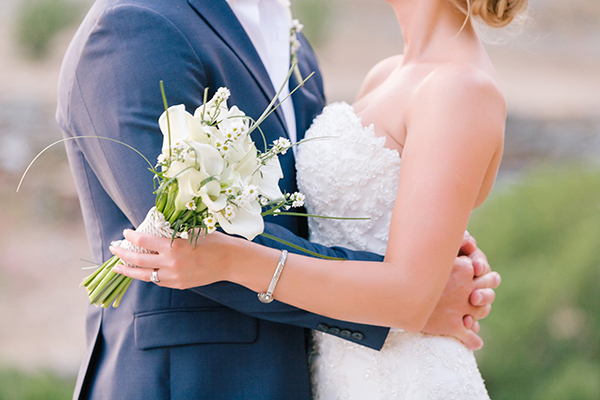 What a sweet, charming couple! 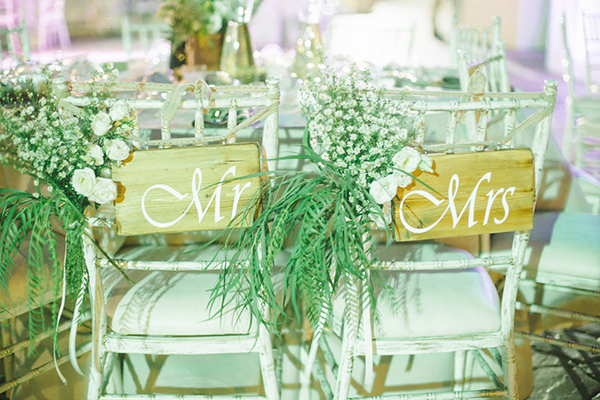 Those florals are gorgeous! 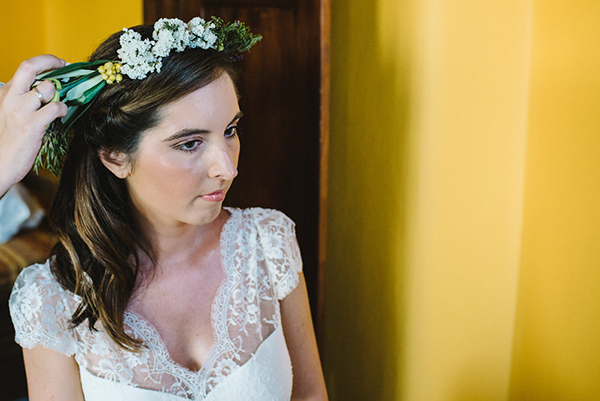 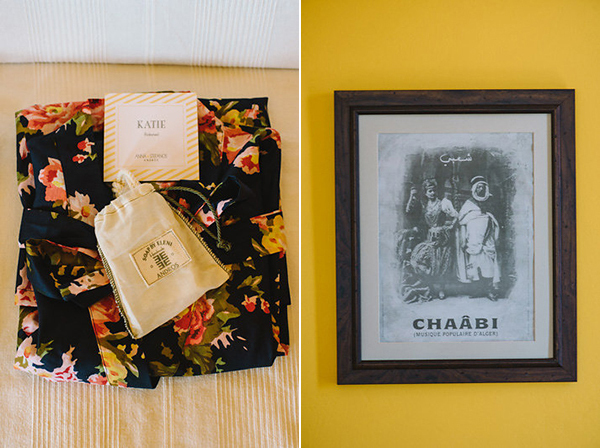 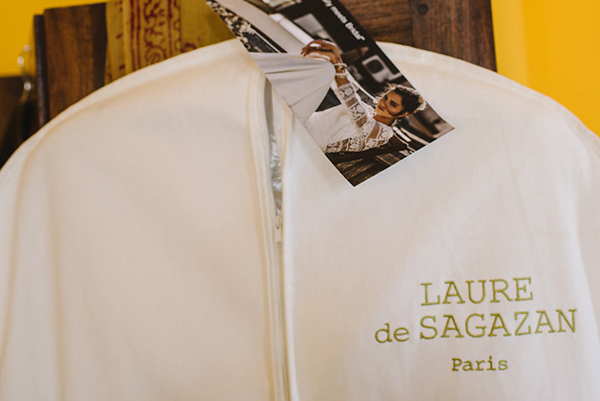 I love the pops of yellow florals, what a gorgeous wedding!